Ryan did an excellent job fixing my son’s phone. He was professional and friendly. He was able to complete the job in under an hour and we were on our way. We would definitely return for any future needs! If you’re looking for a professional and affordable repair for your smartphone, tablet, or computer in Denver, look no further than uBreakiFix South Denver. If your screen is cracked, your battery could use a replacement or your device is no longer working after water damage, we can fix it. Don’t spend your hard earned money on a new device when a repair from uBreakiFix can make yours as good as new. We use the highest quality parts and our technicians are trained to fix any device, even brand new ones, so there’s no repair we can’t tackle. 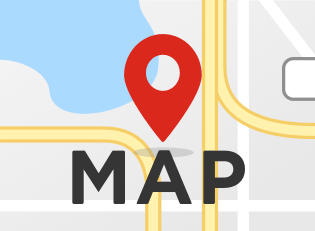 uBreakiFix South Denver is conveniently located just off I-25 in the heart of Denver. 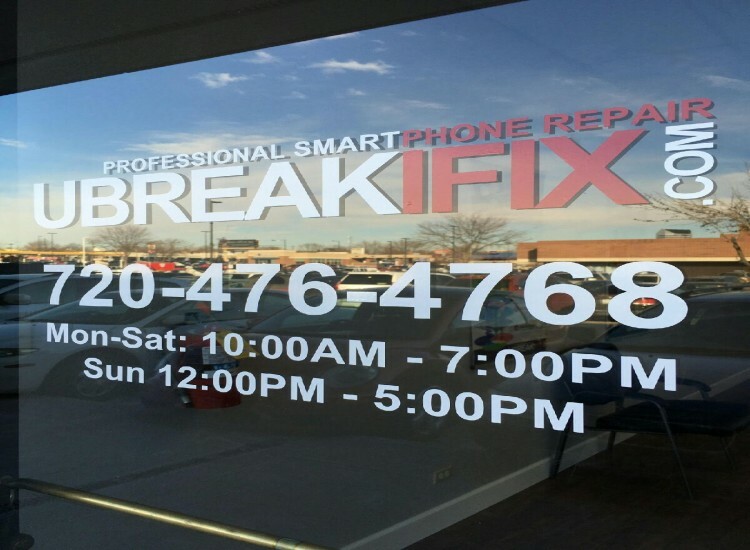 OEM certified to repair Samsung Galaxy smartphones and Google Pixel devices uBreakiFix South Denver is your best bet to get your precious smartphone back up and running. With both OEM parts and repairs we guarantee our work will look and feel like the day you bought your device! uBreakiFix South Denver has been servicing devices for over 3+ years now with our number one goal to be customer satisfaction. Not only does uBreakiFix South Denver service Samsung and Google devices but we are also highly trained to work on Apple iPhones, Macbooks and iPads as well as video games consoles and a wide array of other smartphone and electronic devices. All of our repairs are backed by a 90-day warranty valid at all 470+ uBreakiFix locations in the US and Canada. 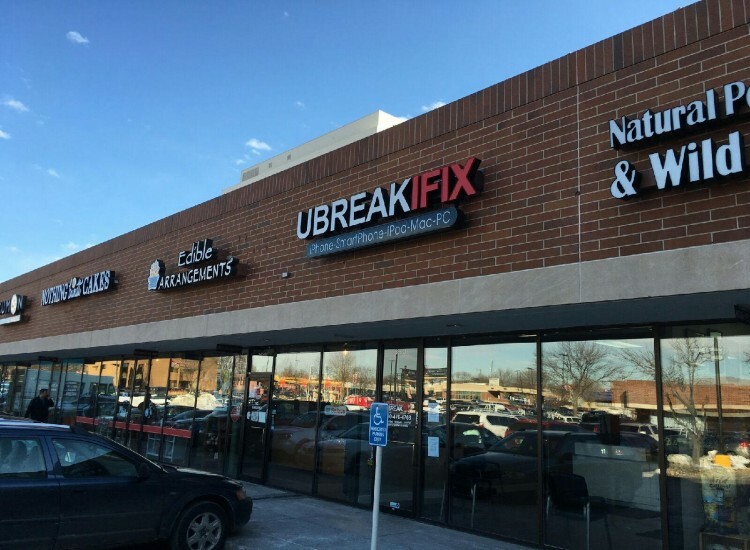 Built on the idea that “We exist to serve the users of tech”, uBreakiFix South Denver has excelled in providing the best possible customer service in the Denver area. Most repairs can be done in about an hour, so you are never wasting your whole day waiting around. uBreakiFix South Denver is happy to help the citizens of Denver and the surrounding communities with all of their electronics repair needs. If you’d like a free repair diagnostic on your device, visit us today.